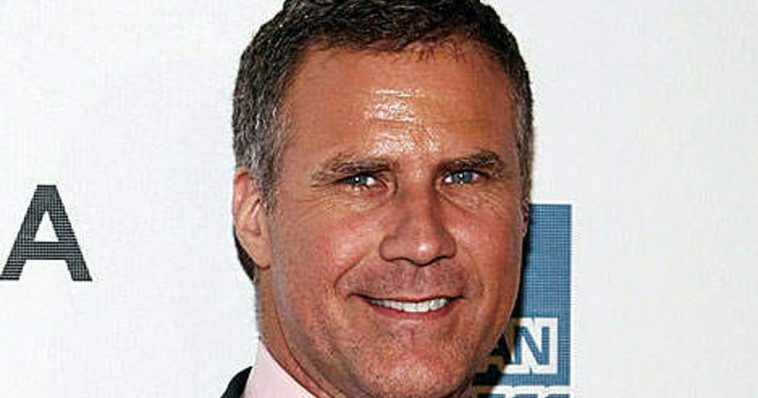 Will Ferrell, the well-known comedic actor, was reportedly rushed to a hospital after he was in a car accident. The actor, who starred in films like “Blades of Glory” and “Step Brothers”, was riding in an SUV driven by a chauffeur on the night of April 12. An incident that involved two cars caused the SUV in which he was riding to flip over. Ferrell—as well as two other passengers—had to be taken to the hospital in ambulances. According to witnesses who spoke with TMZ, the SUV in question was side-swiped. 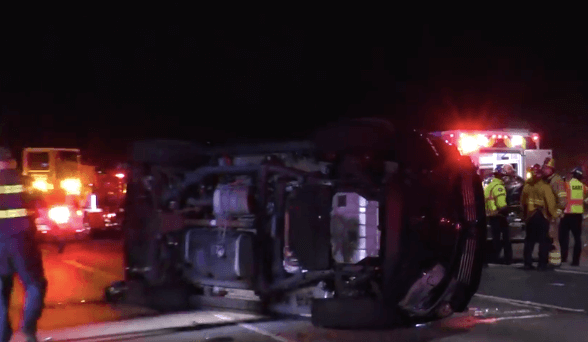 This occurred on the I-5 freeway, which is in Orange County, at roughly 11pm. It has been reported that Ferrell sustained minor injuries; however, he has purportedly been released. 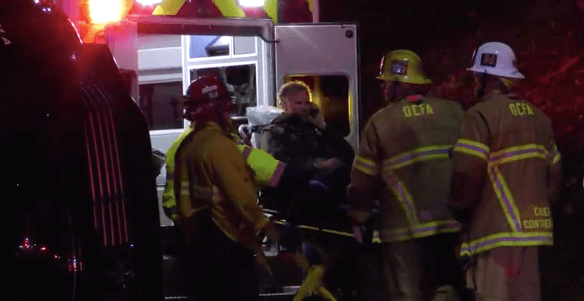 The famous actor, who is 50-years-old, was reportedly seen speaking into his cellular phone when firefighters put his stretcher into an ambulance. 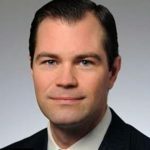 One witness stated that a female passenger in the SUV was more seriously injured than Ferrell; she was allegedly bleeding profusely. Ferrell’s group was apparently travelling back from an event outside of San Diego for “Funny or Die”. At the event, Ferrell reportedly appeared as Ron Burgundy, the “Anchorman” character. Obviously, most everyone wishes Ferrell a quick recovery, and many of his fans have used social media to express their best wishes to the comedic actor. Marla White wrote that she is sending “healing vibes” to the actor after the “scary” accident in the OC. 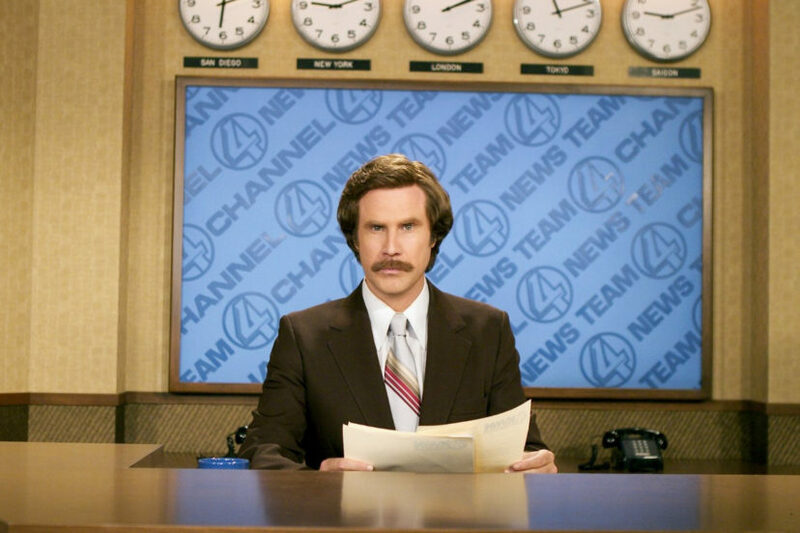 On Twitter, Kevin Cotta wrote that he hopes Ferrell is okay; he also said that he was amazing as Ron Burgundy. He had seen the actor at an event called “Glam Up the Midterms”. One user, using humor to deal with the situation, referenced “Talladega Nights”, saying that the other car’s driver was Jean Girard. Ferrell, who initially established himself due to starring on the sketch comedy program “Saturday Night Live”, has been busy lately. He is working on “Holmes and Watson”, which is an upcoming comedy film. It will allow Ferrell to reunite with John C. Reilly, his “Step Brothers” co-star. “Step Brothers” was released in July of 2008. According to Deadline, “Holmes and Watson” was initially supposed to feature Sacha Baron Cohen; however, for reasons that are likely financial, the project was stalled for many years. Happily, Sony Pictures decided to pick up the project, which means that we will soon see a unique and interesting take on the classic characters created by Arthur Conan Doyle. Ferrell will be playing Holmes, and Reilly will be playing Watson, Holmes’ associate and right-hand man. Ethan Coen is managing the project. He is not only the writer, but also the director of the upcoming film. Coen has worked on many films, including “Tropic Thunder” and “Idiocracy”. “Holmes and Watson” will also star Hugh Laurie, who is well known in the United States for portraying Dr. Gregory House from 2004 until 2012 on the hit FOX series “House”. It won several awards over the course of its run, including two Golden Globe Awards and a Peabody Award. Another star of the upcoming film is Lauren Lapkus, who is known for “Orange is the New Black”. Ralph Fiennes, Kelly Macdonald, and Rob Brydon are also set to star in the film. In the United States, the comedic motion picture should be released on the 21st of December. At this time, it is not known when it will be released in the United Kingdom. Will Ferrell, who was born in July of 1967, also starred in films like “Old School”, “The Lego Movie”, and “Elf”. For his work on “Saturday Night Live”, he received an Emmy Award nomination. He also received Golden Globe nominations due to his work on “The Producers” as well as “Stranger Than Fiction”. In March of 2015, he received a star on the Hollywood Walk of Fame. As mentioned, “Holmes and Watson” is based on the works of Arthur Conan Doyle. Sherlock Holmes is probably the best known fictional detective ever, and the character is well known for being proficient at logical reasoning, forensic science, and observation. The character first appeared in print back in 1887. Holmes’ friend and biographer usually joins Holmes during his adventures.